Discover smooth and effortless navigation with the all new iball bluetooth mouse brought to you by Snapdeal. 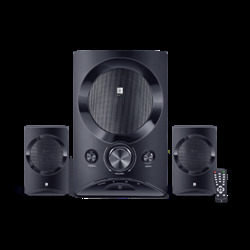 It is designed to offer excellent performance and comes at an extremely affordable price range. It is ideal for professionals who use the mouse extensively. This product comes with a manufacturer warranty against any defects. 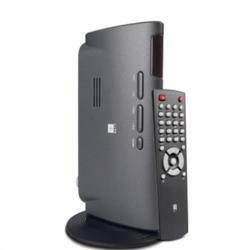 iball bluetooth mouse comes in the dimension 9.8 x 5.7 x 3.6 cm (I x W x H) and weighs merely 55 grams. It is highly portable and easy to carry. This compact mouse is designed in such a way that it can fit comfortably in both hands. It is red in colour and has a stylish design. This durable mouse is built using superior quality material and ensures long lasting usage. It is ideal for daily use. It is designed to work on any surface and does not require a mouse pad. It works efficiently on glossy surfaces, table tops, ceramic, polished surfaces, granite and cushioned surfaces. 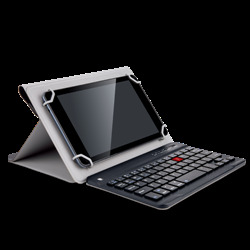 It has an ergonomic design and fits perfectly in hands of all sizes. It is designed to consume less power and gives a good battery backup. It has 3 buttons and an on and off switch. Therefore, you can switch it off when it is not in use and save battery. 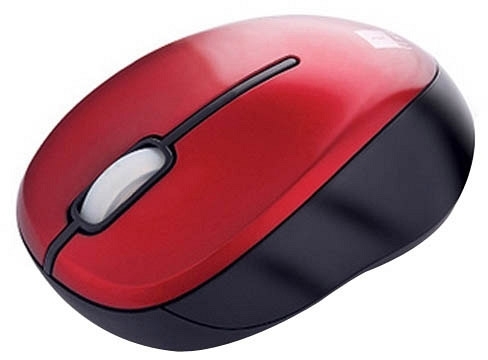 This easy to install mouse is equipped with a 2.4 Ghz wireless bluetooth technology. The bluetooth version is 3.0. 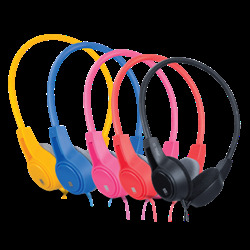 Therefore, it can be used with all bluetooth devices. 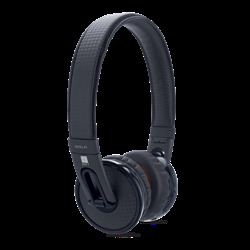 It comes with a bluetooth dongle that needs to be connected to the USB port on thelaptop / desktop. The drivers will automatically get installed. It is not necessary to remove the dongle from the port. Once the installation is over, the mouse is ready to be used. The best feature of this wireless mouse is that it can be operated from a distance of up to 10 metres. This makes it very convenient to use in various situations like while making presentations. 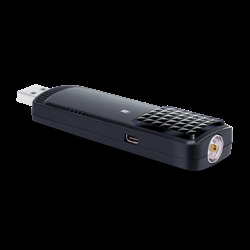 iball bluetooth mouse can be connected to all devices that have an inbuilt bluetooth connectivity option. It can be used with notebooks, tablets, computers, etc. 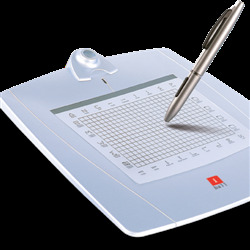 It offers smooth scrolling and great tracking precision. The advantage of using the iball bluetooth mouse is that it is wireless and therefore, does not clutter your work station. Work better with the iball bluetooth mouse, now available on Snapdeal.